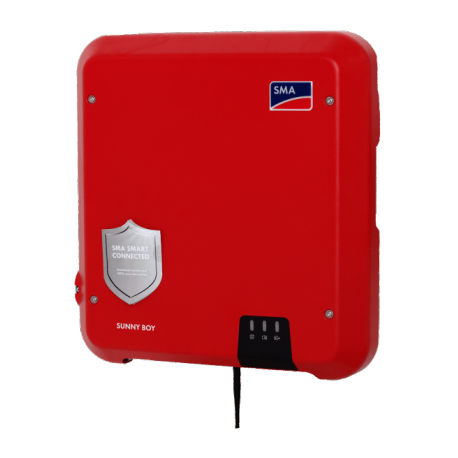 SMA have been one of the top solar inverters for many years now so they are well known and used within Australia. With over 20 years experience in the industry, it is no surprise that SMA is the largest solar inverter manufacturer in the world today. With a large market share and continuing development, they produce high quality, long lasting and award winning inverters. Founded in 1981, today SMA is represented in photovoltaics markets all around the world – in 19 countries on four continents. It has a company staff of over 5 500. They have annual sales of between €1.5 – €2 billion. SMA has around 1000 employees that are purely employed for research and development purposes. They have highly trained technicians that are based in 90 customer centers around the world, including within Australia. 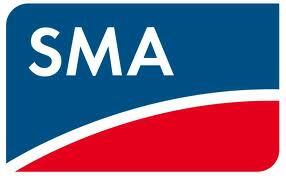 SMA represents the German acronym for System-, Mess- und Anlagentechnik (control, measuring and equipment technology).